What is eSports and How does it work? Sport and brands looking to promote their products have always gone hand in hand since, well, ever. It’s neither a new concept nor an exhausted one. The only element of this form of influence marketing that has changed is the dynamics video games have brought. Through the years, what started as a leisure activity for most geeks and nerds at the time has become a half billion dollar industry with its roots deeply seated in the marketing, more so influencer marketing. As the estimated market size grows, it is expected to hit $1.6 billion by 2020. In retrospect, eSports started taking shape when gamers streamed their game experience and walkthroughs on YouTube and Twitch and were earlier limited to a particular audience. It has now turned into a major mainstream event and perhaps culturally significant making; it the perfect candidate for influence marketing. How has the system been tuned to accommodate brands and marketers? 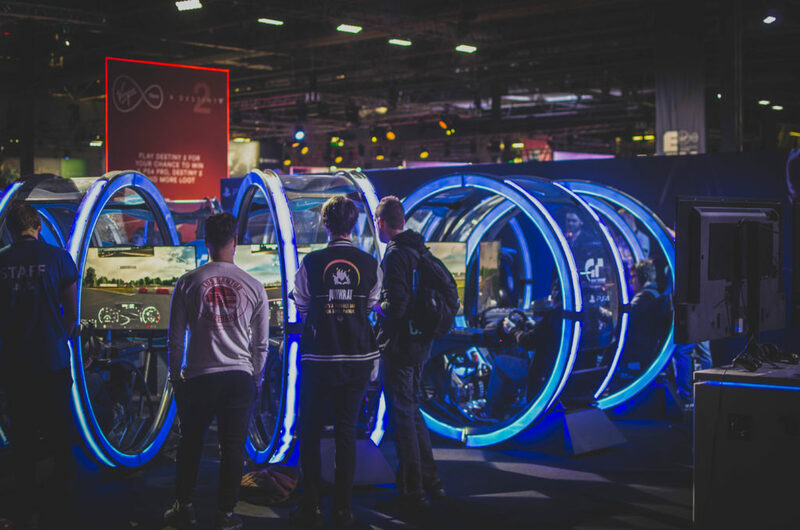 Large brands have noted the impact eSport have and responded by getting involved in significant eSports events. Major tournaments such as “The International” hosted by the renowned video game makers, Valve, have attracted brands who sponsor respective teams and players. Behind the buzz created by the growing industry, influencers are playing an essential role. To that effect, we have curated details on how you can successfully use eSports for influence marketing. Identifying the right audience is a vital marketing element. Although eSports has changed the dynamics of influence marketing, the rules haven’t changed. You will need to breakdown whether your brand needs eSports as a form of marketing or not. It’s difficult to identify whether your brand stands to benefit by targeting the eSports audience. Not every brand fits the description of eSports influence marketing. However, there are specific indicators you can use to evaluate the relevance of your brand and targeted audience on eSports. For instance, eSports participation is primarily contributed by the younger generation. This implies promoting a brand targeting a younger audience would yield some success. Since social media and marketing are interconnected, it’s critical to use social influencers to maintain relevance on social platforms, goes hand in hand with influence. Without collaboration balancing both can be frustrating. Influencers on social media platforms do not gain followers and attention coincidentally. They have what it takes to entice their audiences and create a buzz around their content. The best approach you can use to make eSports Influence marketing successful is using different strategies. What better way to do this than collaborating with influencers. This allows you to reach out to the eSports audience while still staying in tune with the developments on different social media platforms. You have found the relevant audience; naturally, you’ll need to find the best medium to get your message through to them. How do you approach them? For large corporations and brands, the answer is straightforward for them, use the money to do it; however, for upcoming brands, ideas have to be prioritized due to the limitation of assets. Luckily, social media platforms have made everything a lot easier. Twitch and YouTube have opened up platforms where you can handpick the best channel and influencers. Another critical aspect of eSports influencer marketing is choosing the campaign type to use. 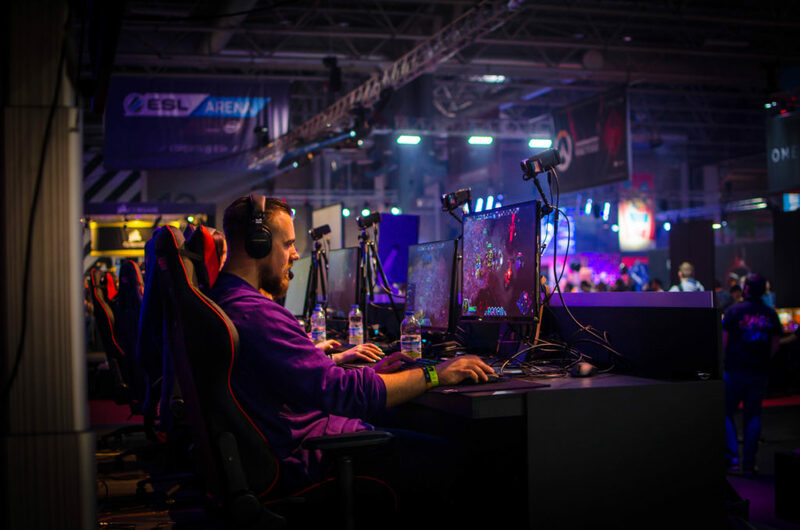 It can be challenging to establish the right campaign type since the campaign types are entirely different from eSports marketing. Since eSports has different platforms used, settling for a campaign to use is challenging. While large brands and marketers sponsor entire teams to market their brands, this option can be pricey. For gaming brands, the campaign selection is a little versatile. For instance, they can use printed t-shirts with their logos or caps. Non-gaming often brands have a hard time getting their message across their audience. Some of the campaign type’s options for such brands include sponsoring lesser known influencers to infuse your sponsored content. You can also rely on cross-platform influencing to reach out to different groups. When confronted with such situations, you can use an eSports influence agency to do the hard work. That’s where we come in. We consider different aspects of your niche and provide all the relevant campaigns that might work for your product. With such high rates of interaction, eSports has been receiving; you’ll need a good influence agency. 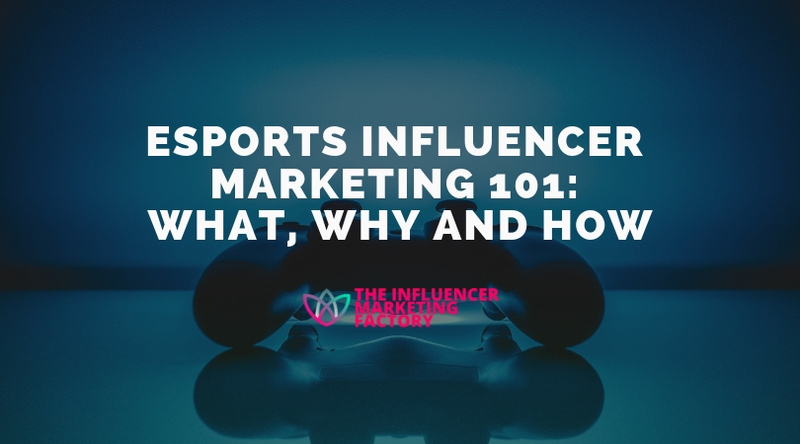 Interested in eSports for Influencer Marketing?